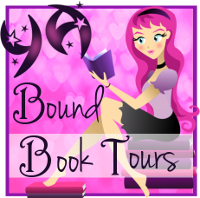 YA Bound Book Tours: Blog Tour Kick-Off: Under a Million Stars by Rita Branches! 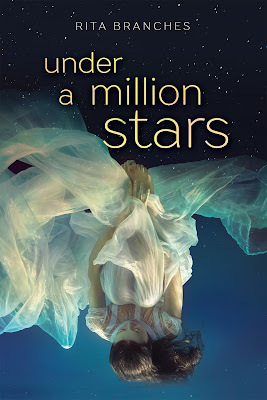 Blog Tour Kick-Off: Under a Million Stars by Rita Branches! 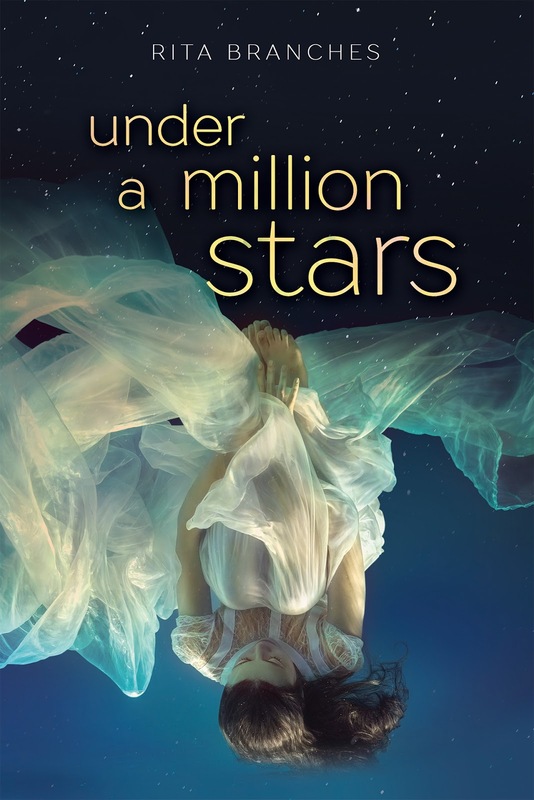 YA Bound Book Tours is organizing a Blog Tour for: Under a Million Stars by Rita Branches. This tour will run from August 8th to 19th. Check out the tour schedule below. Hi! I'm Rita Branches. I was born and raised in in Portugal and I'm going to independently publish my debut novel in the Spring of 2016, Painting Sky. Little bit about myself: along with being a writer, I am also a landscape architect. I started writing to bring 'to life' the stories that my mind created.